TorchLight provides feature articles that offer companies hiring advice, insights into executive marketing & sales positions, leadership and organizational challenges and solutions, and up-to-date information on what’s trending in today’s executive search marketplace. TorchLight articles are a valuable, in-depth resource for leaders navigating through a complex and competitive market place. 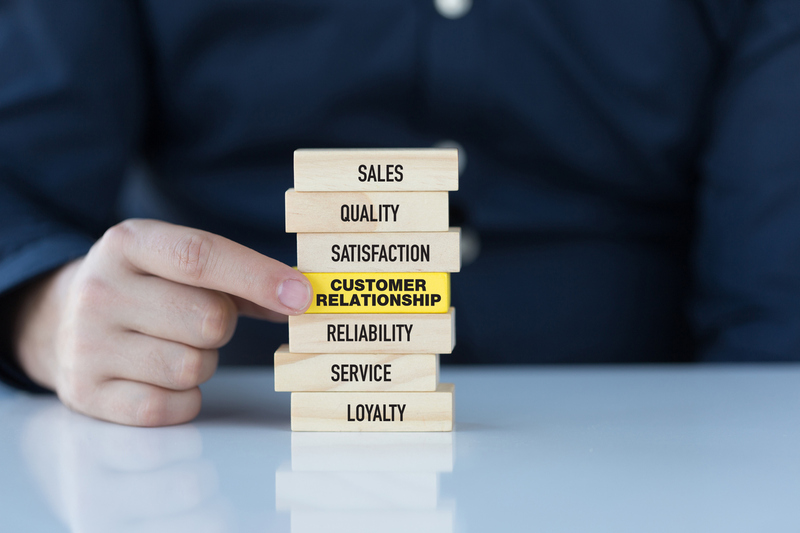 Walking the Walk When Putting Customers First Some of the Savviest Businesses are adding a new Customer Experience Function to their Organizations … Should Yours Be Next? As the digital revolution continues its relentless transformation of our lives, every business has had to adjust, or risk watching their business models implode. Digital tools and lifestyles offer consumers and businesses an explosion of choices. But many companies also struggle to properly deliver on their brand promises as the number of customer touchpoints increases. Amid all this disruption, companies often reflexively return to a focus on the customer as the starting point of their marketing efforts. While every company talks about putting the customer first, fewer take the necessary steps to really understand their customers’ buying journeys and how they might improve the overall customer experience with their brand. For some of the savvier organizations, that has led to the rise of management roles variously called customer experience managers, directors or officers. Submit this form to begin receiving TorchLight.